This would make a good place to start documenting maintenance information. The line between maintenance and modification can be fuzzy, at times, but the focus in this area will be more on common problems and how to solve them. Topics have been organized by section for easy research. 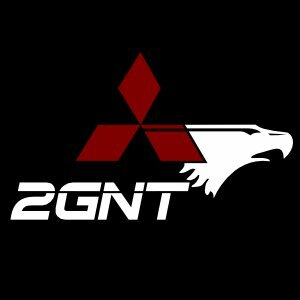 Team 2GNT CAPS project - Mitsubishi's Computer Automated Parts Search. For repairs and general maintenance of the engine and transmission. For repairs and general maintenance of the suspension, steering and brakes. For repairs and general maintenance of the interior of your DSM. For repairs and general maintenance of the exterior of your DSM. Does your car make puddles? Articles on finding and repairing leaks are here!